Newly Remodeled single story office building. 60% office 40% lab space. Prime Heber development land, Access from Highway 40 and Daniels Road, Existing water well = 34 ac/ft of culinary water. Originally developed by J.D. Edwards / Oracle, this former corporate campus building is equipped with first-class finishes and numerous amenities. Easy access from I-25 / I-225. Central Tech Center location. 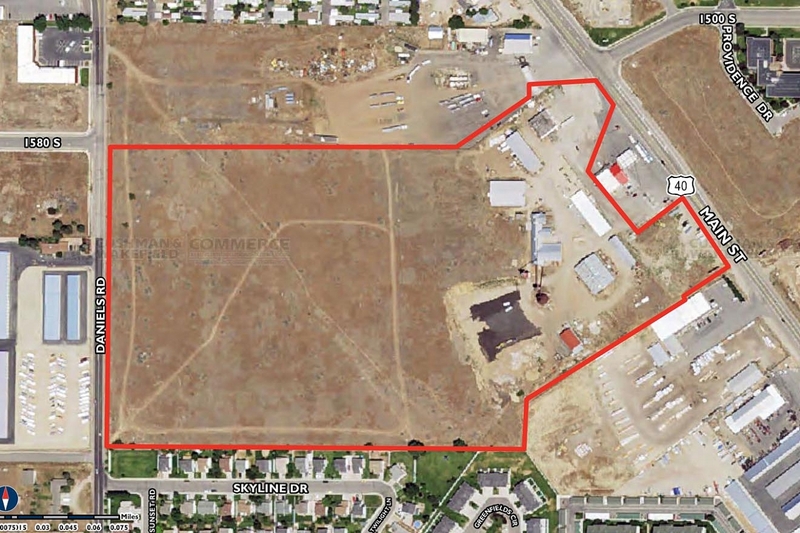 62.8± acres with a 275,724 sf call center / administration building. Building contains full service fitness center and cafeteria. The Independence Center Complex is within walking distance to the NRO. Great visibility from Preston and Main Streets. Catty-corner to Slugger Field. Street and courtyard exposure. Loading dock for deliveries.